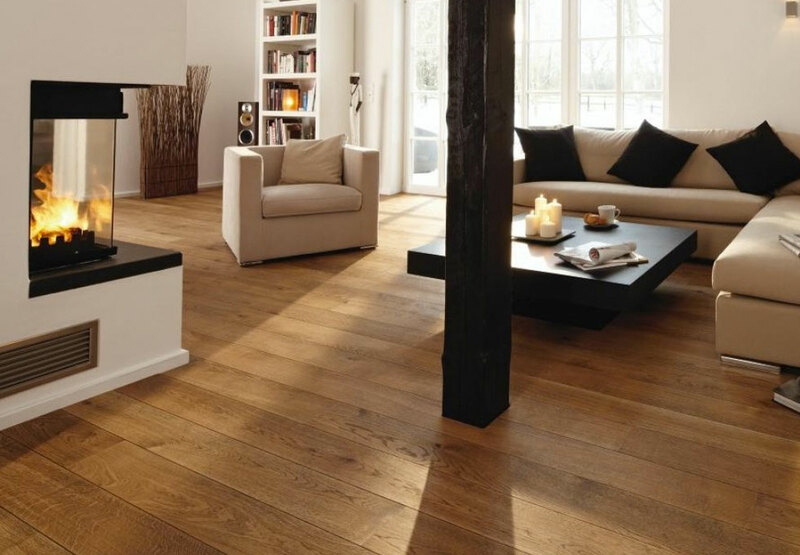 Boen provides a stunning range of hardwood flooring in many different plank formats and wood species. Sold in over 50 countries, this brand is a global hardwood flooring business, with production sites in Russia, Lithuania and Switzerland. 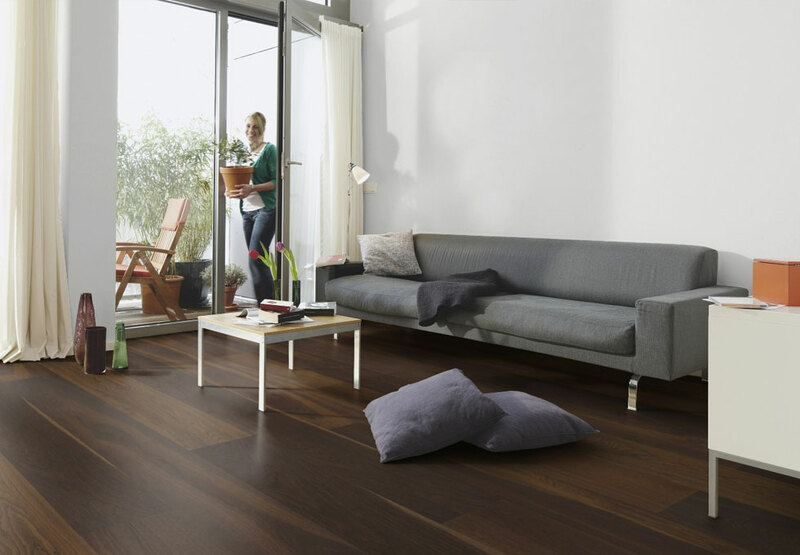 Boen is at the forefront of hardwood flooring innovation, and the latest system includes the introduction of the ready-to-use natural oil surface Live Natural, the Fashion Collection and the expansion of exclusive plank formats. More recently, it has been able to take a large part of the hardwood flooring market due to the high quality of its products, its continuous investment and production development. Find out more about each collection and view our gallery for some inspiration. 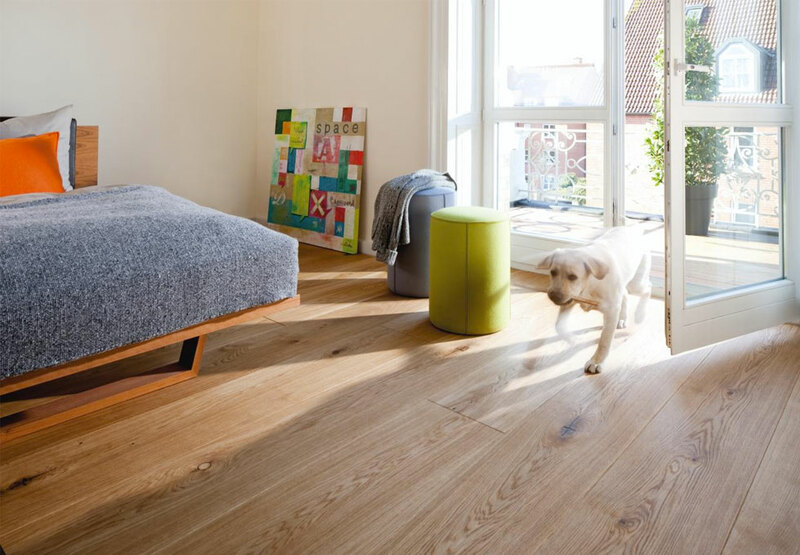 This innovative range combines the traditional rustic feel of wood with a modern design, lifting the style and giving your floor a contemporary edge. This range is available in 38 stunning oak finishes. 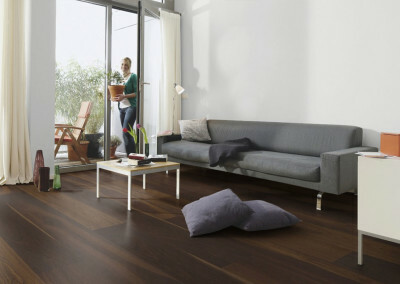 The Nordic style of these different flooring options takes its inspiration from the landscape around us. This colours in this range are clear, light and with clean lines. 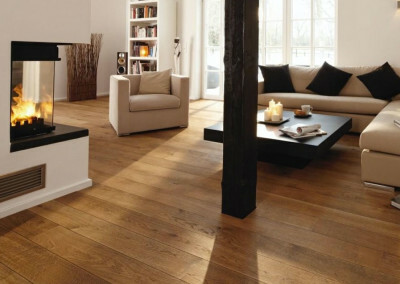 This is a stylish wood flooring option, perfect for lifting any decor style. This is the most diverse range available, with varying colours and textures. The Urban Contrast collection allows you to have fun with colours, shapes and functionality. Each of the 34 flooring options provide personality and dynamism, with inspiring elements and warmth. This collection exudes a classic style that’s both controlled and serene. 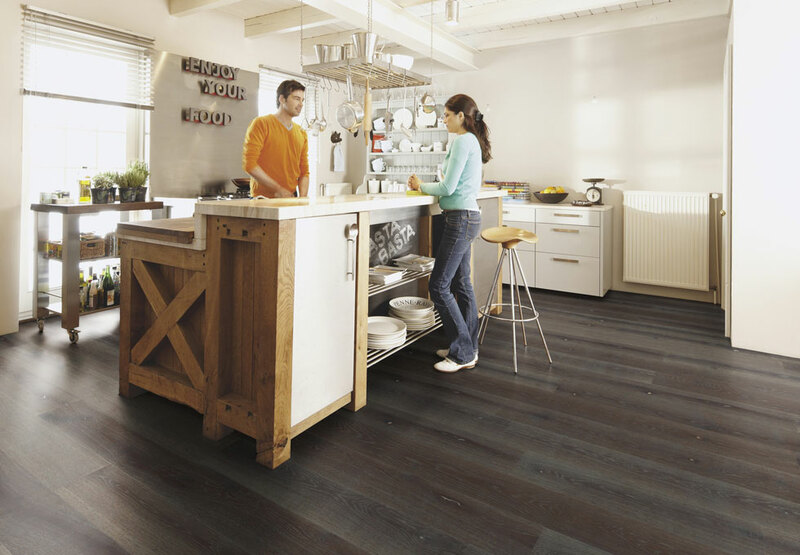 The 49 flooring options in this collection are both timeless and innovative. Visit the First Floors showroom to see this stunning range and all with a price match guarantee. We provide a FREE home consultation and our experts are on hand to provide advice on the best flooring for your home, lifestyle and of course your budget. Watch the video below and see how simple it is to these products installed in your home or business.